Despite a recent campaign by Microsoft to promote it’s search engine Bing, our statistics and research shows that Google still rules when it comes to web searches – especially when you want to advertise digital services. Not only goes Google generate more organic visits to our website, but even using paid advertising on Bing and Yahoo fails to crease any decent amount of traffic. 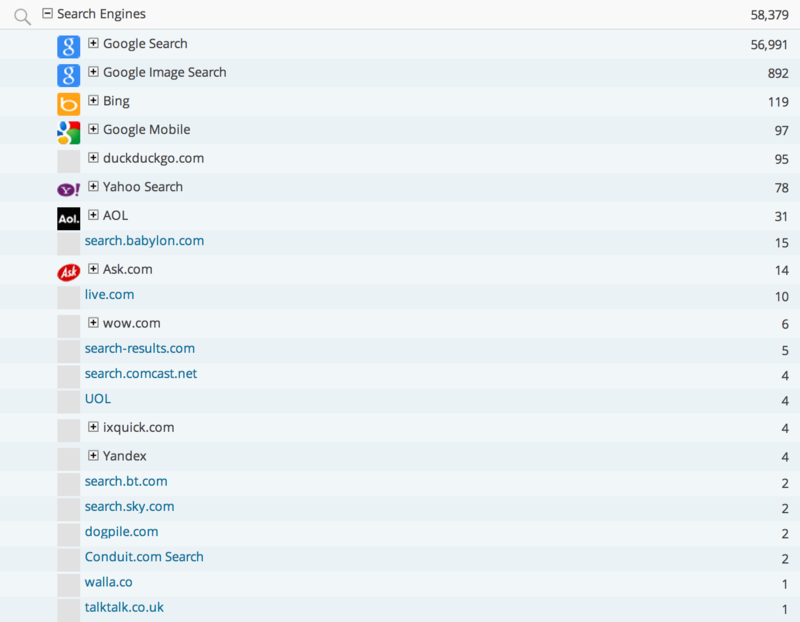 We recently paid for advertising on Bing and Yahoo through a company called Top10Search (based in Stockton on Tees) for 6 months. Not only was this a failure, the company also has poor customer service and optimisation strategies to help you get the most from your advertising. After looking at our website statistics, Google not only generated more organic visits, but Google’s AdWords product was also better in creating paid traffic. It’s likely that the search queries with each service differ depending on the users, but for our company and industry, Google is definitely the company to use for advertising. Your website stats will reveal which search engine works best for you, so your results may show a different conclusion. Leave a comment below and let us know if you see a different pattern to what we see. Let us know if you see the same pattern too. On a side note, I recommend anyone who gets a call from Top10Search to ignore or reject the call. The company is a Bing Ads accredited professional, and will try and spin the search statistics to make a sale. 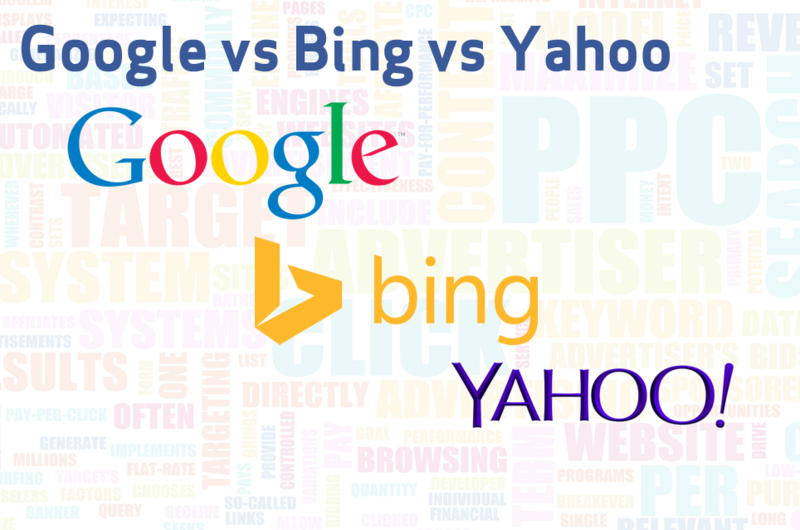 Don’t believe what they say, unless you have proof that Bing and Yahoo work best for you. If you need advise, please send us an email or comment below.